The world is going electronic and that includes at sea. 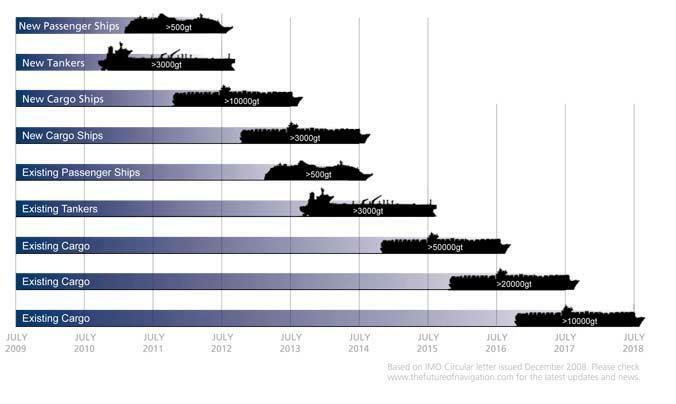 With more vessels sailing with a 'paperless' bridge as they transition to an Electronic Chart Display and Information System (ECDIS), hydrographic companies and offices are churning out more choices of electronic charts on which mariners can navigate. In order to assist companies and individuals in making the right choice, Da Gama Maritime established their annual e-Navigation Revolution conference which has taken place in London for the past 5 years and been regularly attended by representatives from the IMO through to vessel Captains, management company representatives and the ECDIS manufacturers. With our priority being the maintenance of mariners safety at sea, we take great care in discussing the options available to mariners when it comes to electronic charts to ensure they are provided with the most effective and efficient charts for their requirements. Some electronic charts are available in three, six, nine or twelve month licence periods for greater flexibility and cost management. Similarly we won't sell you products you don't need so if a more costs effective option is available to you, we'll recommend that to save you money. With some manufacturers now embracing the advantages of 'Pay as you Sail’ options, we can provide you with details on this ever growing more popular service. 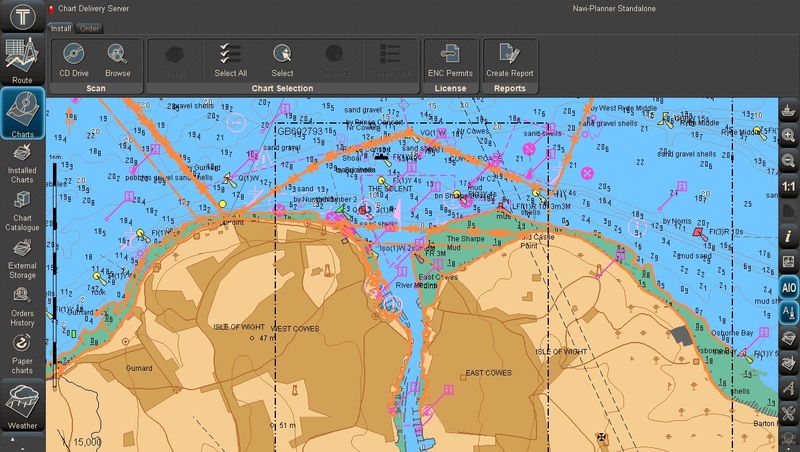 Working alongside a number of ECDIS manufacturers for the development of their software to provide a more presentable display and functionality to the operator, we can give first hand knowledge to mariners in the pros and cons behind many of the systems on the market. This is particularly useful when the decision is taken to move towards paperless navigation and will help avoid many of the pitfalls faced with more importantly a financial saving in not purchasing the wrong things. 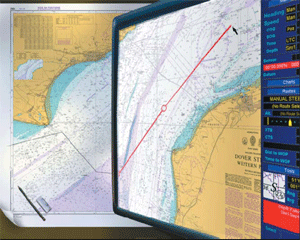 However, choosing the charts you need for your ECDIS or ECS is just one of the many steps necessary for safe electronic navigation. With our staff having worked on ships on both paper and electronic and having brought many ships through the accreditation process, we can provide more useful knowledge and advice on procedures which should be implemented and maintained on the bridge as part of safety requirements. Further details can be found on our accreditation page.